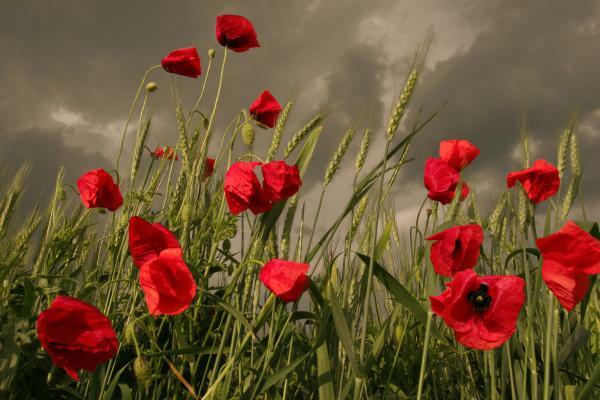 This entry was posted in Life, Poetry and tagged armistice, november 11, poppies, poppy, Remembrance Day, World War I, World War II by intothenightlife. Bookmark the permalink. Why do you post so little poetry? This is good. Thanks Ben! I really should write more poems – I used to, quite a lot, when I was younger. Thank you for this! Just lovely!